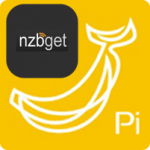 NZBGet is the perfect alternative to SABnzbd if you want something more robust and lightweight than Sabnzbd. It can seem a little intimidating at first but it is quite easy to setup for basic downloading. 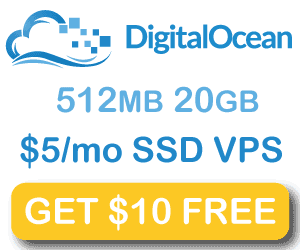 Once you are done you can move on to couchpotato and nzbdrone for a full home media server setup for your htpc. 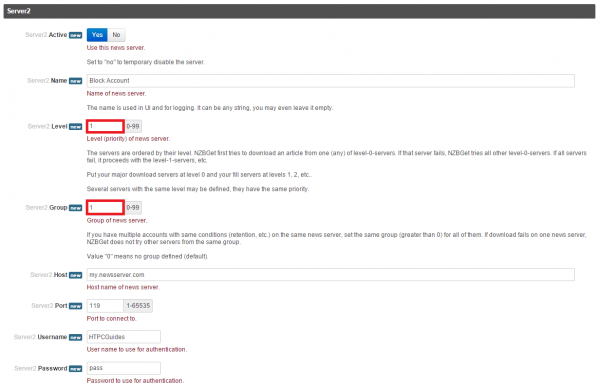 Let’s configure nzbget for your platform. You will need a usenet account first, preferably unlimited like with Usenetserver or Astraweb. 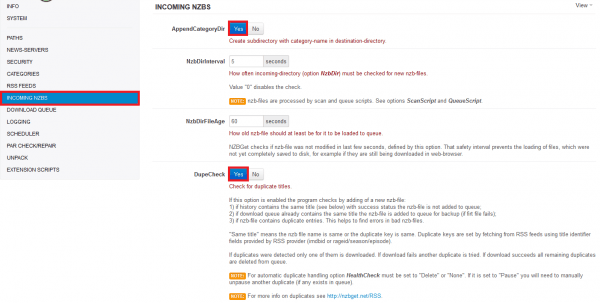 If you are on Windows and are getting error saving diskstate could not rename file issues, fix it by changing the permissions of your C:\ProgramData\NZBGet folder to Full control under the Users group. Now click NEWS-SERVERS. 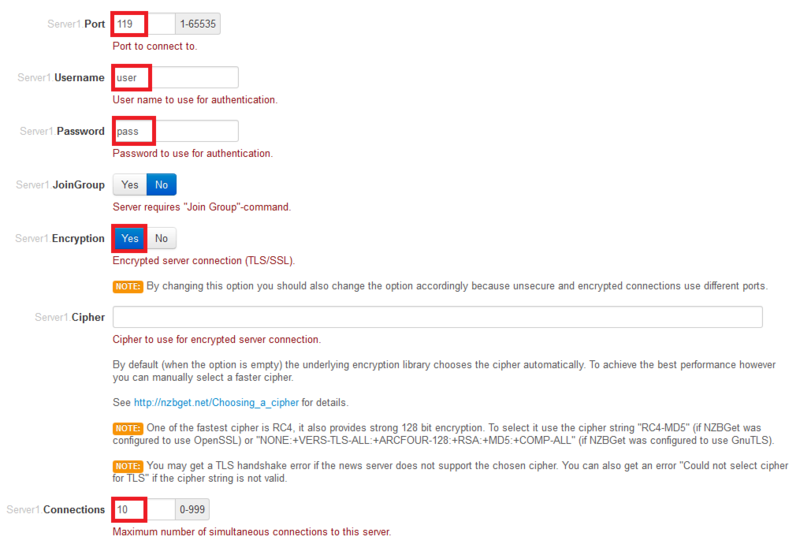 Make sure Server 1 is enabled and give your server a name like Usenetserver. Scroll down until port is at the top. 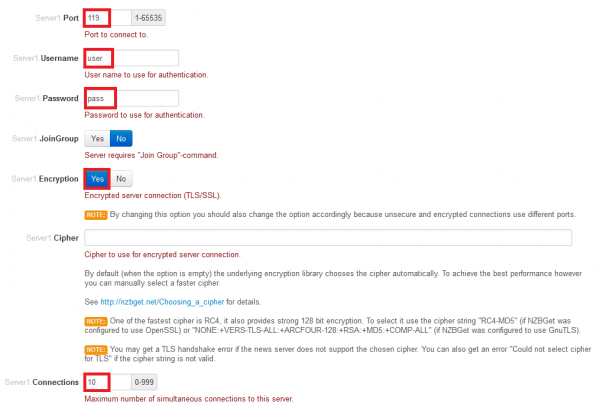 Enter port 563 for SSL, your username and password. Adding aliases is useful when you get nzbs through private indexers then NZBGet can use the metadata to group the release in the appropriate category. 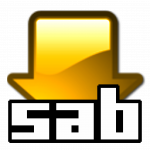 Leave Series as the name or change it to TV, do remember if you do this as you may need the category name for Sonarr (NzbDrone) and SickRage. 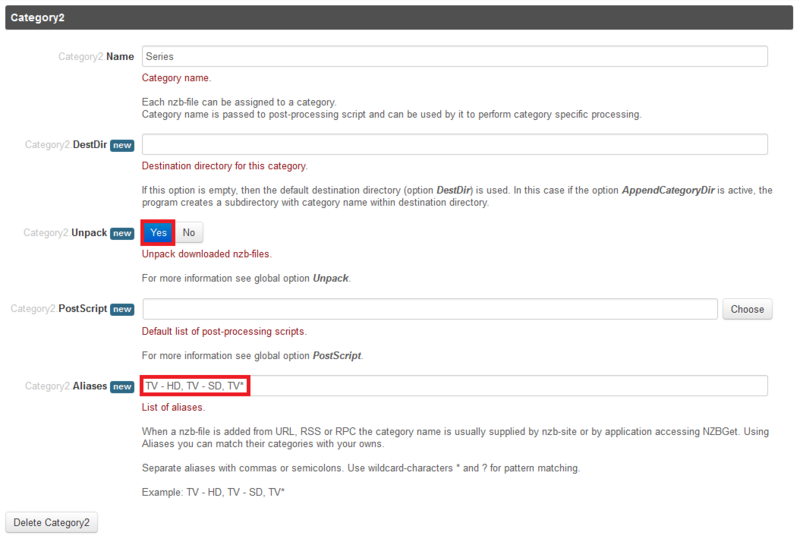 Make sure AppendCategoryDir is enabled to work with the categories we configured earlier. 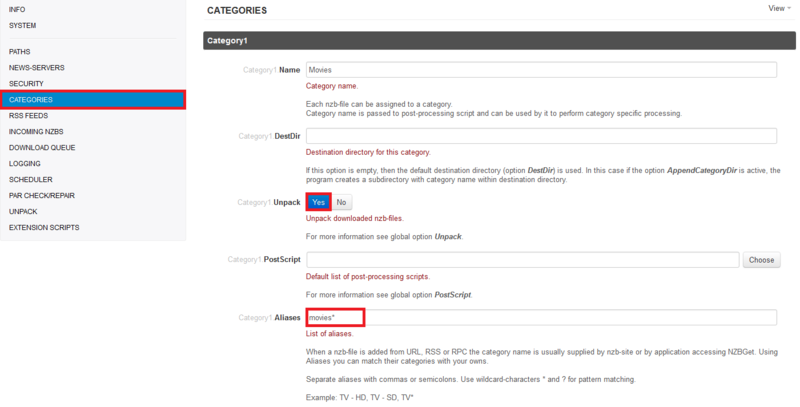 Note that you may need to disable this for some automation software like CouchPotato, SickRage or Sonarr. Scroll down until you see Save Changes in the bottom left corner and click it. You will see that your configuration has been saved successfully. 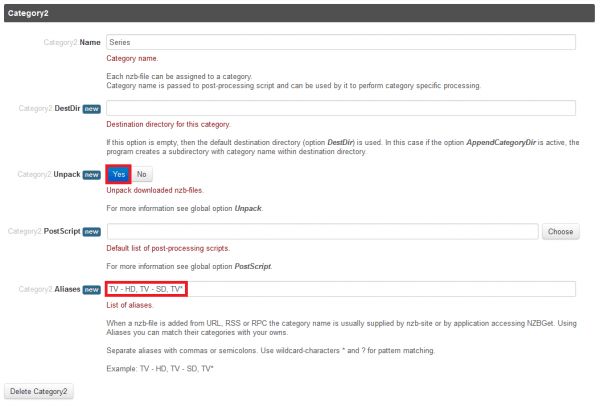 Click Reload NZBGet. Make NZBGet rotate logs so they do not get unnecessarily large. 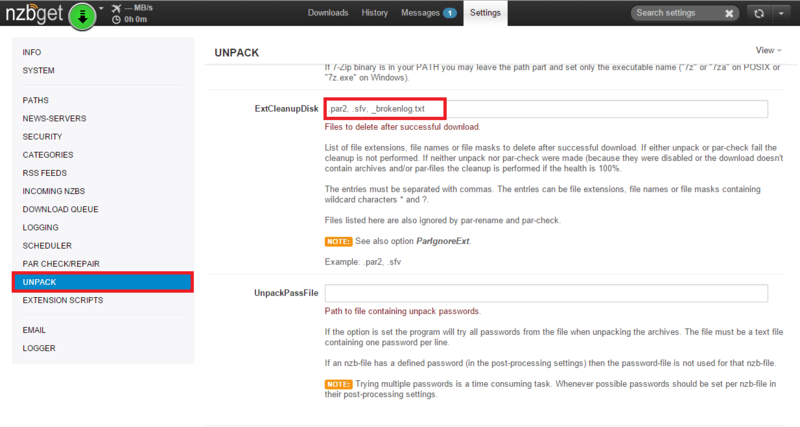 The last thing to do is change the umask to avoid permission issues with NZBGet and SickRage, CouchPotato and Sonarr. Click SETTINGS, then SECURITY and scroll down to umask, set umask to 0002 for 775 permissions. That should do it as a basic configuration for NZBGet, see the low power devices configuration if you are on a Raspberry Pi or NAS device. Now you can move onto Sonarr and CouchPotato tutorials so you can automate your series and video file downloading.